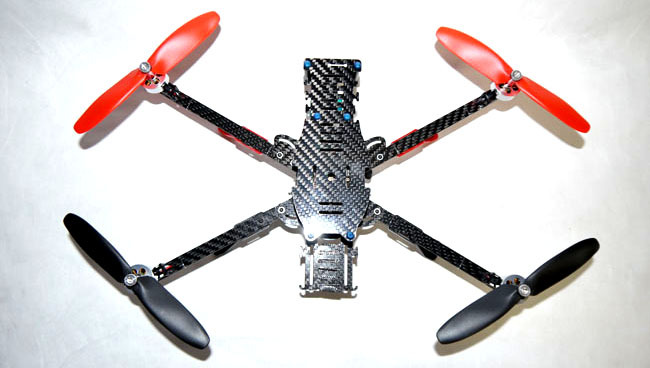 Take this foldable micro quad anywhere you want to fly! 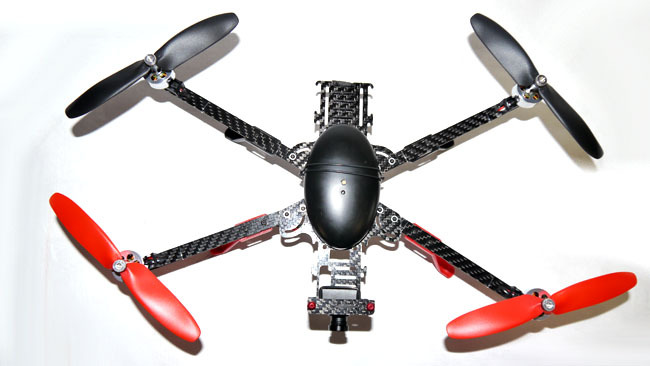 It's compact size and versatility makes it a great back yard flyer or, mount a camera (both the Mobius action cam and GoPro mount to the stock frame) for some great arial footage. 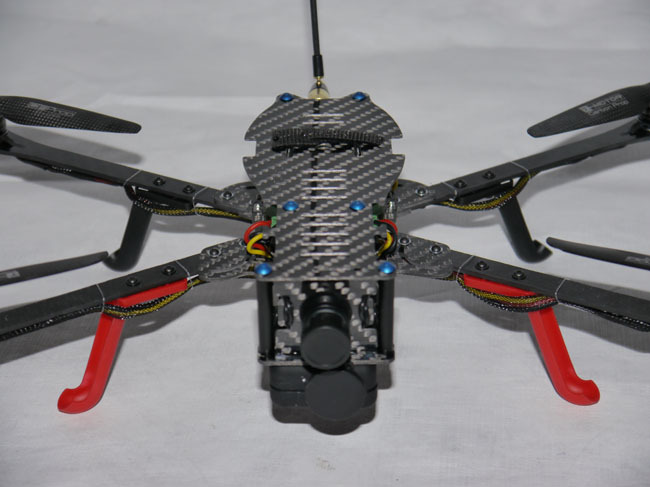 Based on the RcLogger Extreme eyeONE flight controller building this micro quad is not overly complicated and is build able for most anyone with basic hobby skills. Once built the stock RcLogger Extreme canopy or the optional Extreme accessory plate can be installed to protect and conceal the electronics. 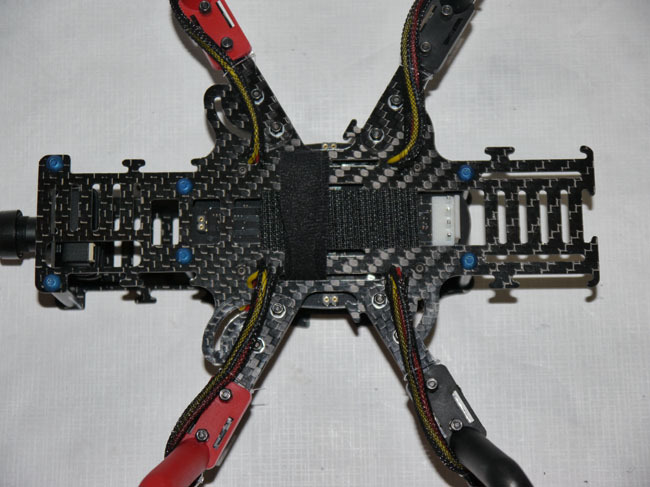 There are two versions of this frame, the first, reuses the electronics and landing gear off of the stock RcLogger Extreme eyeONE. 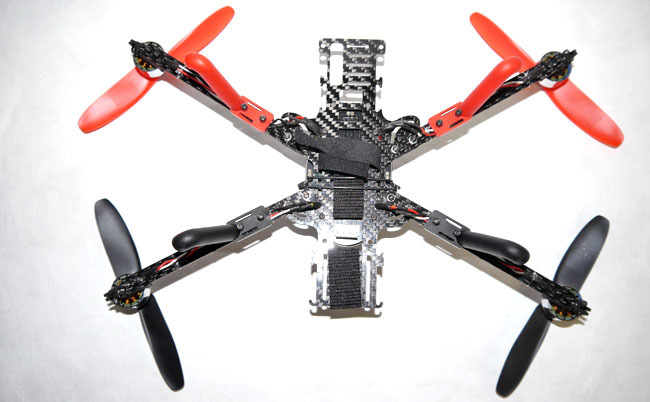 Version two, hopped up, has different arms for the Phoenix Flight Gear Edition MT1306 T-Motors and pair with the T-Motor Carbon Fiber Props 6x2. 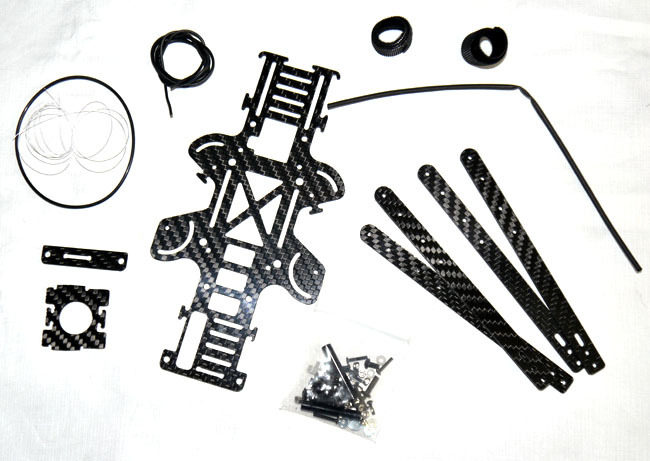 If you really dig the FPV scene, we have made this frame just for you, with a mobius camera up front, out of the prop view, you can strap a video TX to the back and maintain your CG. Once built up you can then pack it up in your briefcase to take to work, take it to the job site in your glove box for lunch time diversions and if you get roped into a trip to the mall, spend some time in the parking lot logging flight time. There are many strap slots and tabs that can be utilized to securely mount any micro frame accessories you can carry and allow you to position them in many places. If longer flights or heavy FPV power draw is shortening your flight times, purchase the RcLogger 1150mah 2S 20C battery and get more time in the air and more punch out of your quad. 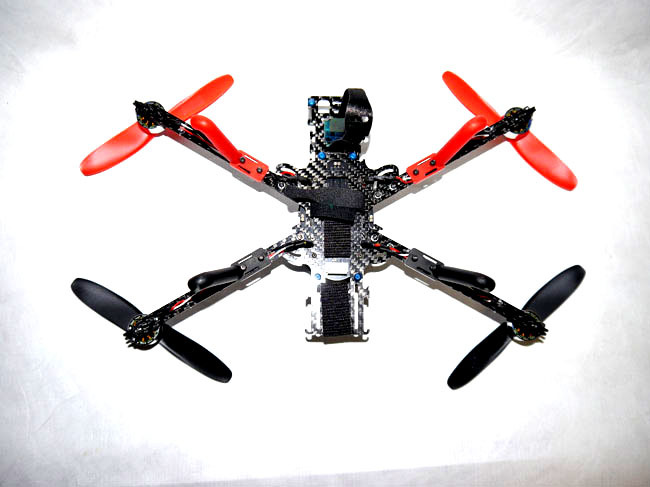 Mount the stock battery centered under the frame and fly as is. 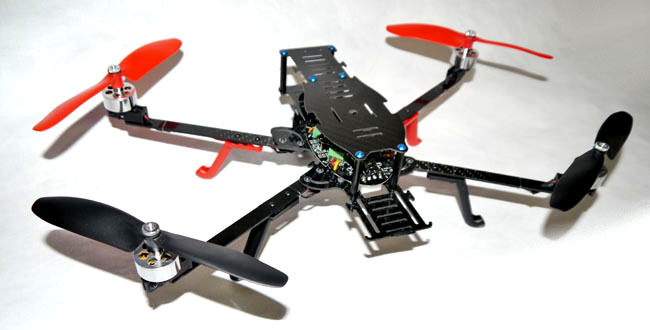 Mount a Mobius Action Cam on the front, micro downlink and battery in the rear position to maintain CG. 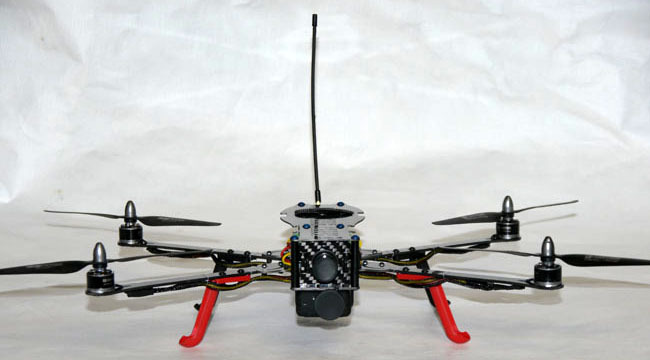 Mount a Gopro up front, micro downlink and battery in the rear position to maintain CG. Mount a CMOS/CCD board camera up front, micro downlink and battery out back. 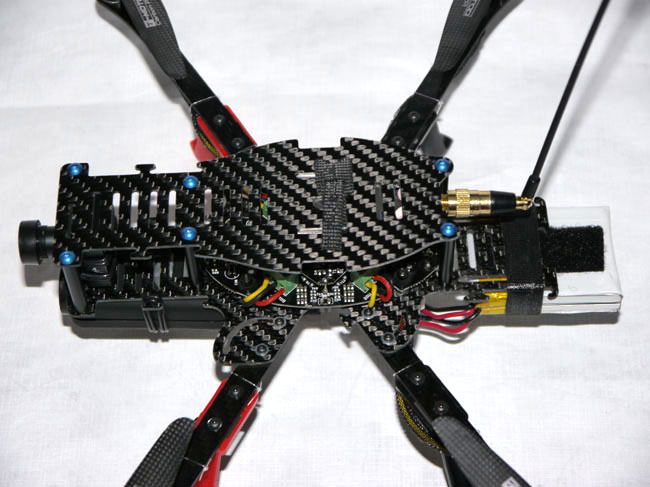 Mount a CMOS/CCD board or action cam up front, video transmitter up top and, battery out back. 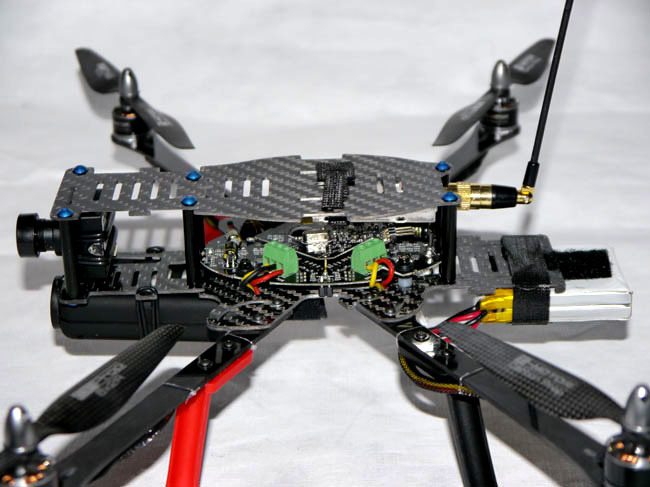 Mount your FPV TX antenna remotely with a SMA extension. Mount your electronics in locations that will preserve the CG. Our favorite build uses the, PFG edition 1306 T-Motors, T-Motor 6x2 Carbon props, RcLogger 1150mah battery and a Mobius Action Camera.